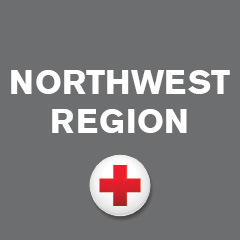 A $100,000 gift to the American Red Cross was made by A Thinking Ape – a small team of mobile game designers. The donation is the proceeds of two of A Thinking Ape’s games last weekend. They got the word out, and the gaming community answered the call! They also made a generous donation to the Japan Earthquake and Pacific Tsunami in 2011. Cofounders Wilkins Chung, Kenshi Arasaki and Eric Diep are University of Waterloo and Calgary grads, with experience working at Amazon and Facebook. They founded the “small yet driven team that is dedicated to building strong mobile communities.” BetaKit reporter John Gray wrote a piece about the cofounders in late September: check it out here. They are now located in Redmond. We would like to extend our utmost gratitude to A Thinking Ape and the local gaming community for their generous donation and dedication to disaster relief. 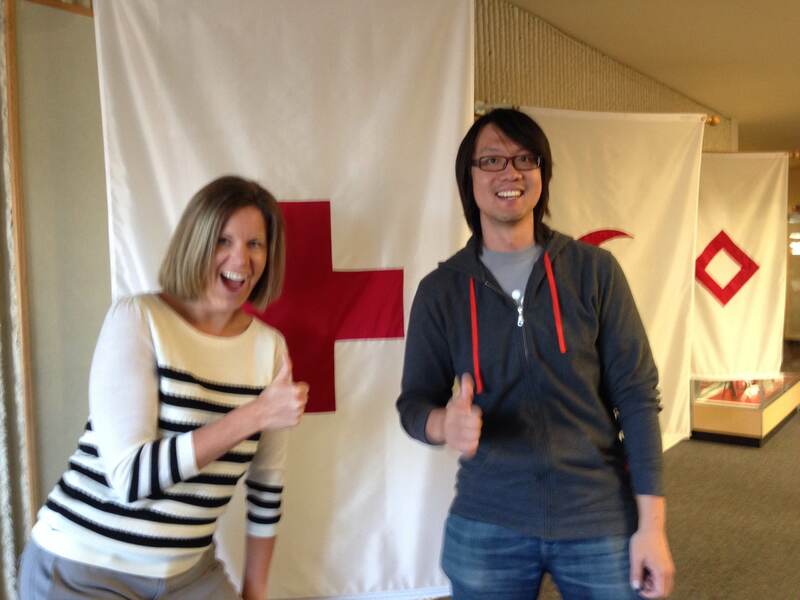 Ann Bodden, Red Cross Major Gifts Associate, and Wilkins Chung, Co-founder of A Thinking Ape.